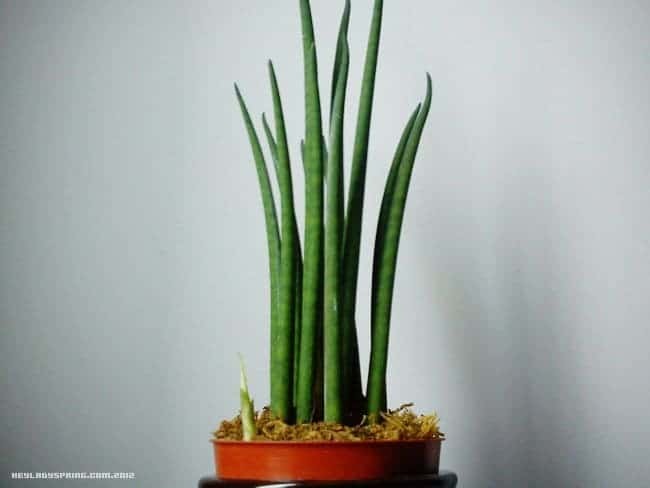 Sansevieria cylindrica is also known as African Spear and cylindrical snake plant, and less commonly as Elephant’s toothpick and Skyline Spear sansevieria. All of these are apt names for this unique, robust plant. 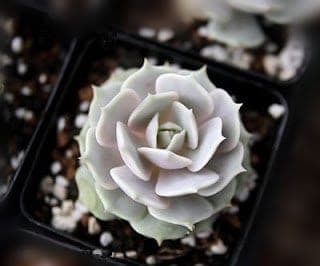 Cylindrica is a succulent indigenous to Angola. The plant spreads horizontally via an underground rhizome (a kind of stem modified to act as a root). It is a very hardy plant – able to endure all but the most extreme neglect. It is perennial and evergreen, so you can expect it to stick around for a long time. Cylindrica has impressive “leaves.” They can grow to be as tall as 6 feet! The tubular leaf is often an inch thick at maturity, which is necessary to support such height. A common practice among the more involved gardeners is to braid the stalks together and secure them with a rope or band at the top. Such controlled growth creates an elegant form of a normally-rowdy plant. This method is best employed while the stalks are still short and young; you would have a lot of trouble convincing mature leaves to contort themselves in that way. You should note that the tips of the leaves are protected by a a tough point, hence the “spear” name. Take care not to damage the spear tip! If broken, it effectively ends growth for that spear. Cylindrica is also mildly toxic, so it should be kept away from infants and pets. On the bright side, a healthy cylindrica will bloom sporadically even while young. While the flowers aren’t particularly impressive, they have a pleasing aroma. 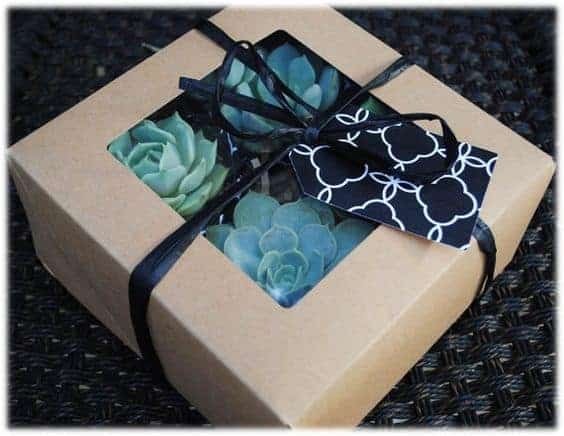 As with all succulents, the most important aspect of care is soil drainage! It is imperative that the soil drains quickly and the pot does not hold water. 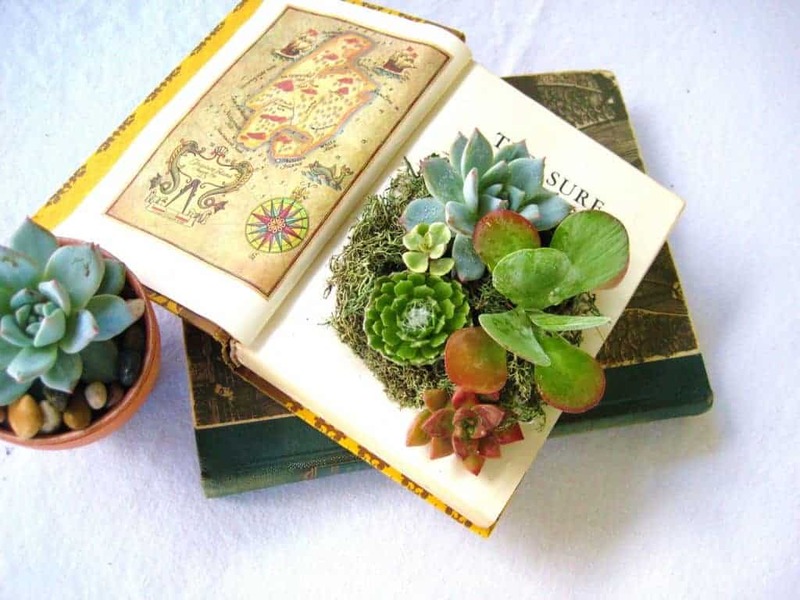 Use a soil specifically for succulents (here’s a guide on how to make your own). If the cylindrica has one weakness, it is overwatering. During the growing season, water it about once every two weeks. Be sure to water the soil and not the leaves. 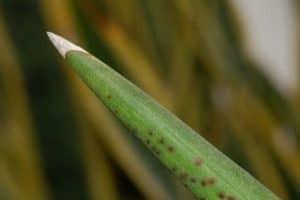 If the base of the stalks becomes yellow or swollen, it means you have overwatered. Water enough that the soil is all moist, but it drains completely before your next watering. Cylindrica thrive in direct light! This promotes taller, straighter leaves. They are drought-resistant as well. The sum of these traits mean that cylindrica is a great outdoor plant, but can tolerate indoors if it has enough light. If it lacks light, you can expect its growth to stagnate (though it will probably survive). As with many plants that utilize rhizomes, they often send off “runners” or offshoots. These can be untangled and separated with a sharp blade to separate mature plants that have grown together. 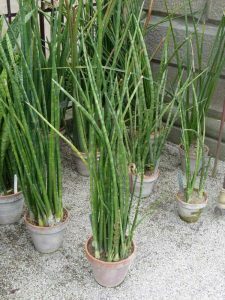 Wait until the stalks of your cylindrica are about 6 inches tall before separating them. Bear in mind, this plant is not averse to crowded, tangled conditions. Separate only if you want to propagate or move it into a larger pot. African Spear can also be propagated via leaf cuttings, albeit slowly. Take a stalk and cut it into sections about 3 inches long. After leaving them out to callus, plant them in soil with the right side up. It’s important that they maintain the same orientation as before they were cut. Plants don’t grow upside-down very well. New roots should sprout, eventually. Try rooting horomone if you’re not having any success. I just bought a rhizome of African Spear from ebay and it came with a dead looking tip so without researching it I cut it off. I only got one cutting in the mail. If I cut off the spear tip does this mean it will not multiply? And grow additional spears? I feel very sorry and stupid, please help with advice? The dead-looking tip is normal, it helps defend the plant! That being said, the plant will probably still grow and multiply. Allow It to callus over by leaving the cutting on a window sill for about a week. Then plant it in dirt – make sure it is oriented correctly! The bottom still needs to be facing downwards! May I simply just say what a comfort to discover a person that actually knows what they are discussing on the net. Great info! I’ve been searching for this sansevieria & with your tips, I think I’ll do well with it!